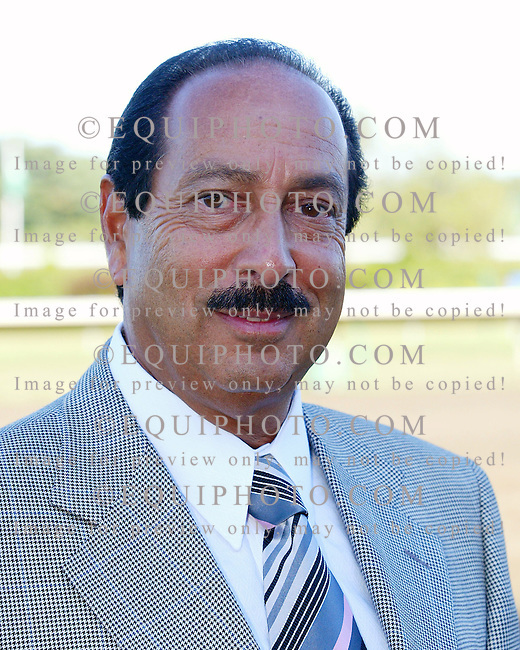 Owner Richard Malouf at Monmouth Park in Oceanport, New Jersey. Copyright: Copyright 2007 All Rights Reserved. EQUI-PHOTO, INC.